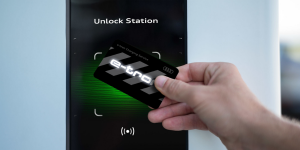 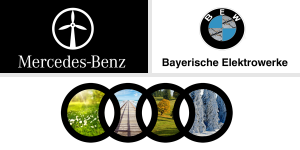 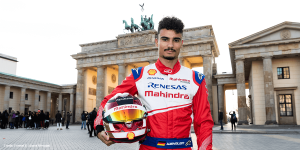 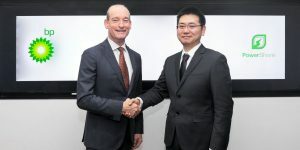 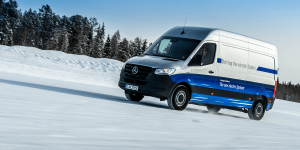 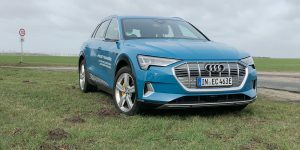 Audi is getting involved in the EEBUS initiative for the intelligent home integration of electric cars with the e-tron being the first EV to use the standard. 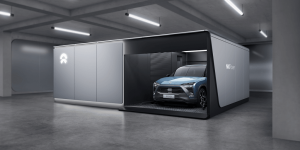 Earlier this week at the Audi plant in Brussels, developers tested the standard’s cross-industry compatibility. 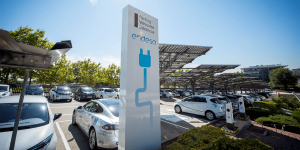 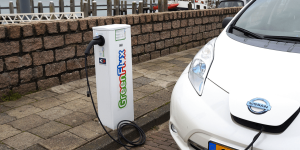 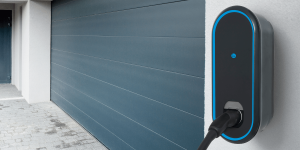 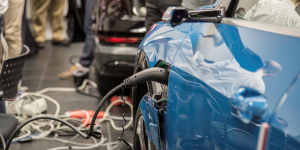 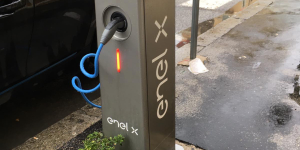 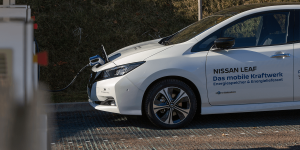 The Spanish energy supplier Endesa is cooperating with parking management company SABA to install up to 400 charging points for electric cars in its carparks. 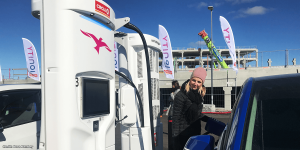 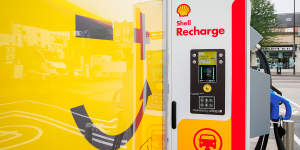 The first 144 of the 22 kW charging points have already been put into operation in 36 locations across 14 Spanish cities. 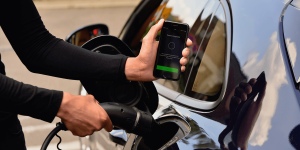 BP Ventures, the financial arm of the petrochemical company, is investing in PowerShare. 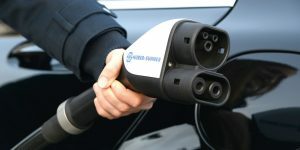 They provide integrated hardware and software solutions for charging electric vehicles in China. 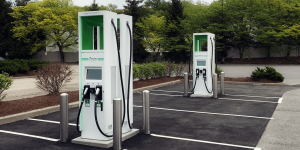 Meanwhile, BP Chargemaster is progressing in Britain. 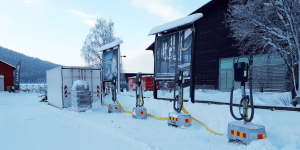 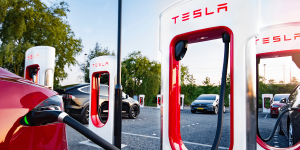 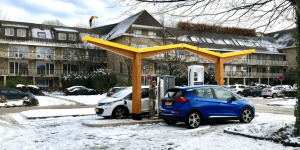 After the announcement of the end of the Tesla referral programme, which entailed free use of the Superchargers for electric car drivers among other things, Tesla has upped the ante by increasing the prices for the use of their charging network around the world. 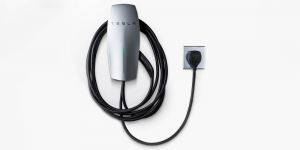 Tesla presents a new home charging solution that just plugs into a regular wall socket, given it is a high-voltage NEMA 14-50 connection so common in the USA. 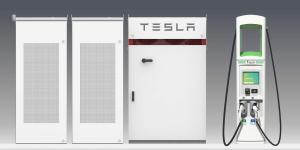 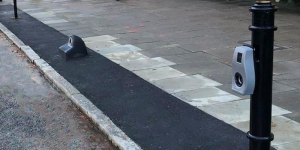 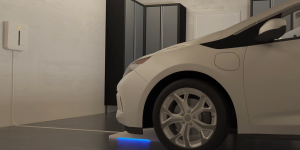 Thus it is the first Tesla charging solution that does not require hard-wiring. 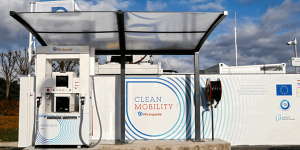 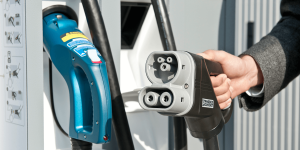 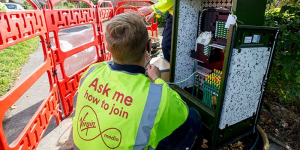 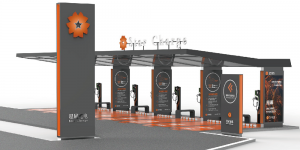 The British company AFC Energy has demonstrated a network-independent charging solution for electric vehicles under the name CH2ARGE. 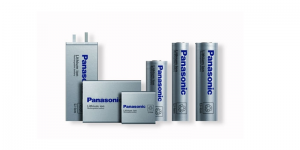 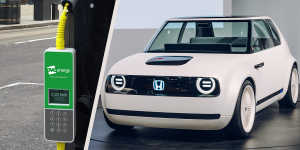 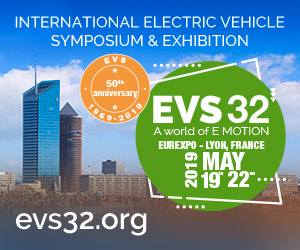 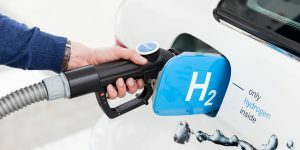 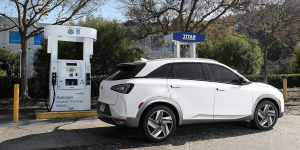 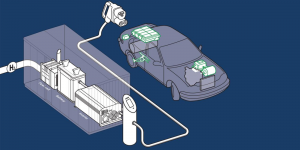 A hydrogen fuel cell system provides energy to charge a connected battery that lastly delivers the charge for the electric car.